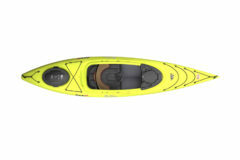 The world’s most advanced recreational kayak. 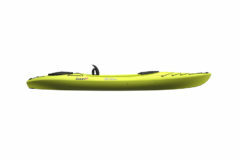 Twenty years ago, we created the Loon series and changed the way paddlesports viewed recreational kayaks. Today, the Loon series continues to revolutionize the sport as we tweak, twist and transform our old design to devise the world’s most advanced recreational kayak. Our latest Loon features the ACS2 seat, creating the most advanced and best-fitting cockpit available. It also includes a removable workdeck, supplying space for customization, cameras, gear and water; dry storage; and a USB port to keep your gadgets charged, even after hours on the water.